A group of four researchers travel to the Black Forest to investigate the stories surrounding the area. They hope to gather evidence that the paranormal is real. But getting what they want could cost them their souls. 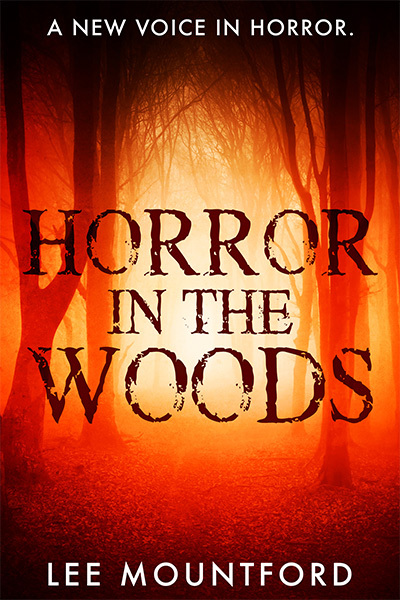 The forest soon delivers on its promise, but their excitement is ruined when one of the group disappears in the night. Ghostly apparitions, disembodied voices, and demonic things lurking in the darkness turn the adventure of a lifetime into a living nightmare. And behind it all, the infamous Mother Sibbett waits, aiming to show them the truth of life after death. 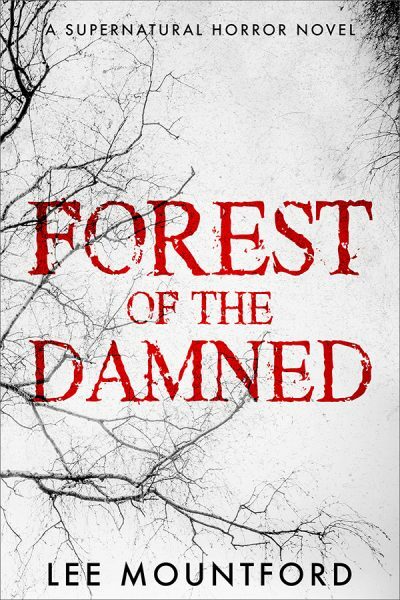 You will love this terrifying ghost story by best-selling horror author Lee Mountford, because in this forest, things do go bump in the night. Book 3 in the Supernatural Horror Series. Separate stories. The same, terrifying universe. A SATANIC CULT. A WOMAN’S BRUTAL ASSAULT. CAN SHE FACE HER DARKEST FEAR BEFORE A DEMON IS UNLEASHED FROM HELL? With the help of her best friend Amanda, Kirsty discovers that the mark originates from The Devil’s Bible and forges a connection between her and a terrifying creature. As they track the man who assaulted her to a satanic cult, the beast hunts them from the shadows. 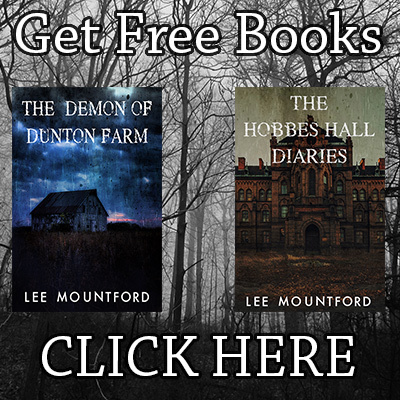 Can Kirsty escape the devil worshippers and her bond with the heinous creature to save herself from eternal damnation? 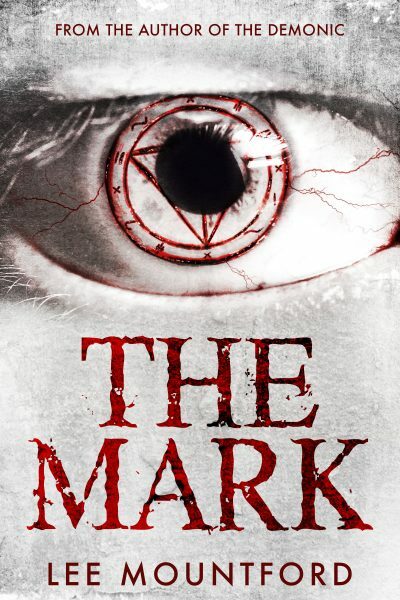 The Mark is a terrifying standalone horror novel. If you like mysterious depraved forces, tales of the occult, and stories that will have you looking under the bed, then you’ll love this gripping tale! Adrian James is running from his past with nothing left to live for. At rock bottom, with a blade to his wrist, a mysterious stranger offers him a chance at salvation. Adrian and his friends must escape this nightmarish place and warn the outside world before it’s too late, but they must face down the demons of hell to do so. 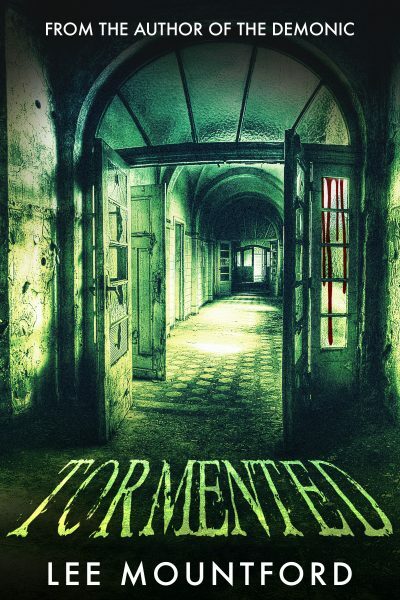 TORMENTED is a gruesome and violent horror story, influenced by such greats as John Carpenter’s THE THING, Clive Barker’s HELLRAISER, and Jeremy Gillespie’s THE VOID. Years ago a young girl ran away from her childhood home and vowed never to go back. It was a place of fear, pain and misery at the hands of an abusive father. But now her father is dead, and she is forced to break that vow and return home—to lay his body to rest and face up to the ghosts of her past. However, Danni is about to learn that some ghosts are more real than others. Something beyond her understanding waits for her there, lurking in the shadows. An evil that intends to kill her family and claim her very soul. Experience supernatural horror in the vein of THE CONJURING, INSIDIOUS and the legendary GHOSTWATCH. 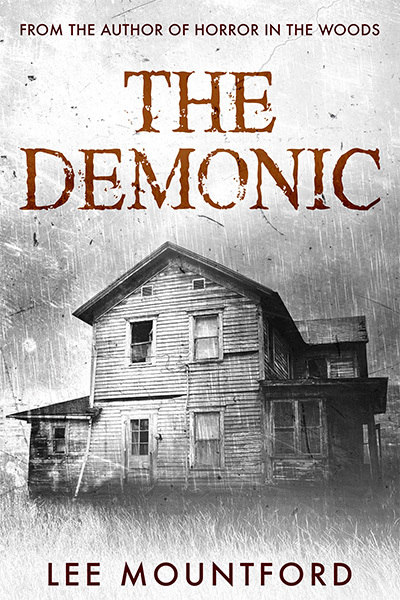 THE DEMONIC will get under your skin, send chills down your spine and have you sleeping with the lights on! For Ashley and her three friends, it was supposed to be an adventure-filled weekend. A chance to get away from the hustle-and-bustle of city life, and experience the peaceful tranquillity of nature. But when they ventured into those woods, their trip turned into a horror far beyond what they could have ever imagined. Because these four friends have wandered into the territory of the violent, grotesque Webb family. A group of psychopaths who have a taste for human meat. And they are hungry!